We live in a “do it yourself” world. Many of us will try to figure things out on our own. There’s unlimited resources on the internet. You can watch a YouTube video on just about anything. And why not? Handling things on your own saves money, right? Well, sometimes. When it comes to your legal affairs, whether a car accident or a dwi, handling things on your own can actually cost you more money when you try to handle it on your own. You might make a bad decision which causes you to spend more money. Or you may settle your case and leave money on the table that you are entitled to. Sometimes you may feel like you can handle something on your own, but in the legal arena, that is seldom the case. Pinching a penny should never come at the expense of a dollar. Most attorneys provide free consultations or at reduced pricing. Take the time to discuss your matter with a trained professional before trying to handle it on your own. Can you build a house on your own? Sure you can, but you may want some experts on your team. 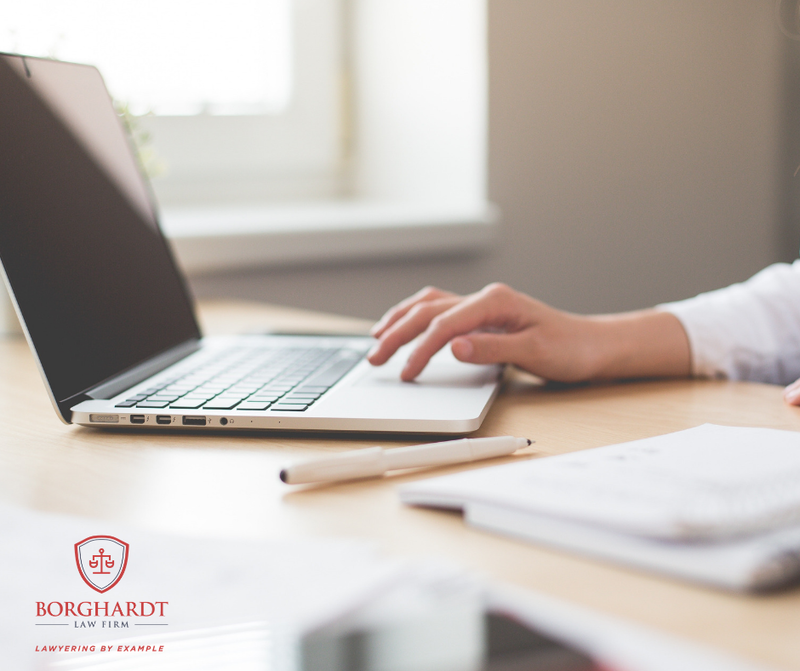 Contact the Borghardt Law Firm immediately to discuss and evaluated your situation.